Peter joined the Maples Group in 2010. He was previously a partner with a leading Irish law firm, where he also managed their North American legal representative office. Peter has also worked for a global investment bank and a law firm in Luxembourg. He is widely recognised as a leading lawyer in the financial services arena in Ireland and has been recommended by industry journals including IFLR1000, Legal 500, Chambers and Partners and Who's Who Legal. Peter has been nominated as one of the outstanding practitioners in investment funds in the Guide to the World's Leading Banking, Finance and Transactional Lawyers. Clients commend him for his "superior understanding of all issues related to funds formation" and have described Peter as "the AIFMD guru". 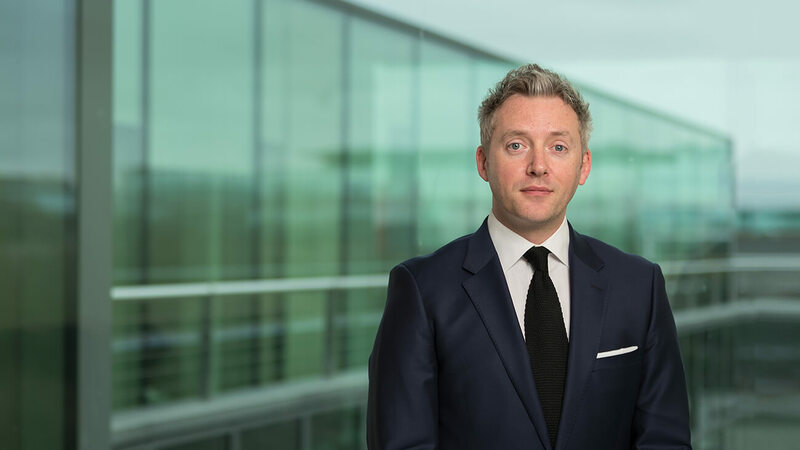 Peter has written several articles for the IBA and industry journals, has lectured on Financial Services Law at private conferences and for the Law Society of Ireland, and has advised the Commercial Law Centre of University College Dublin on developments in Financial Services Law. He is Chair of the Irish Fund industry association's Alternative Investment Product Group, a member of AIMA's Asset Management Working Group and past chairman of Hedge Funds Care Ireland.